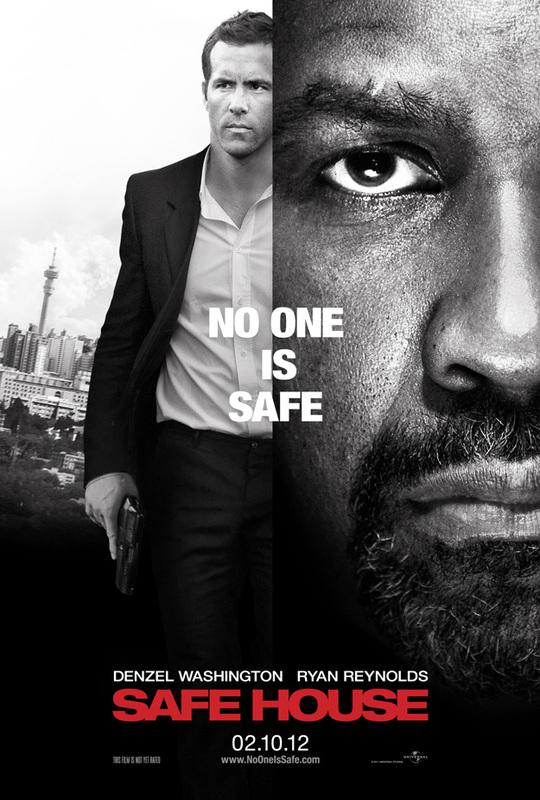 We already saw the first poster and the trailer for the upcoming action flick, Safe House starring Denzel Washington and Ryan Reynolds. Now we’ve got the new poster and I like this one best. I can’t wait to see these two starring opposite each other. Every Denzel movie is gold and well, Ryan is my kind of eye candy. Safe House opens next month on February 12th.